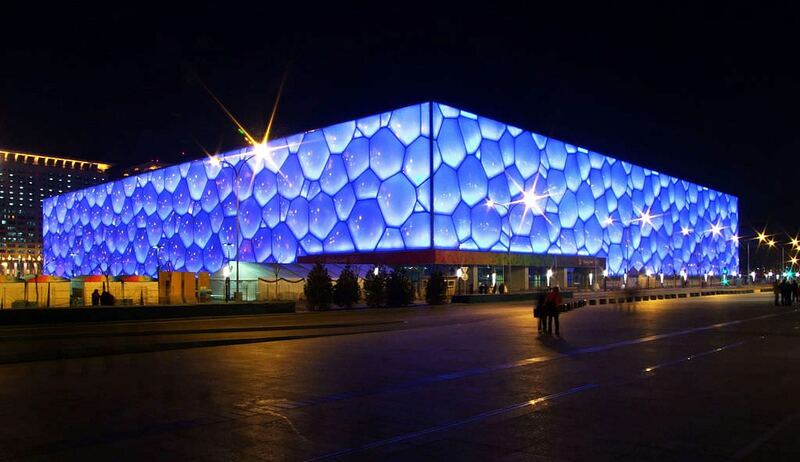 Travelping developed the WiFi roaming integration solution for the large-scale WiFi networks at the Olympic Games in Beijing. This enabled international visitors to Beijing during the Olympic Games to access WiFi services using their home credentials. Travelping worked with the US-based companies Boingo and iPass to implement this solution. Travelping delivered TPOSS as the core service to connect local WiFi networks with the networks of the global WiFi roaming operators. This was done through the development and integration of a number of RADIUS applications. The Travelping solution brought together the WiFi networks of China Mobile and China Netcom into one WiFi footprint which could be used seamlessly by international users. The Olympic Games 2008 in Bejing was an exciting experience for the Travelping team. Three weeks before the official start of the games, British Telecom asked for help in deploying a RADIUS-based WiFi roaming integration. Travelping worked with China Mobile, China Netcom and other local operators to integrate the different WiFi networks into the roaming networks of iPass and Boingo. The quick integration was possible because of the long standing relationship between Travelping and roaming aggregators iPass and Boingo. Running a Travelping hosted roaming hub pays off.